​£30 per adult / Early bird: Coming soon! Booking: Places are limited - register your interest using the form below. Location: Hayman Lodge in Catton Park, Oak Lane, Norwich, Norfolk NR6 7DB. ​Free parking is available outside the lodge - drive through the main black iron gates and carry on along a short track to the car park. 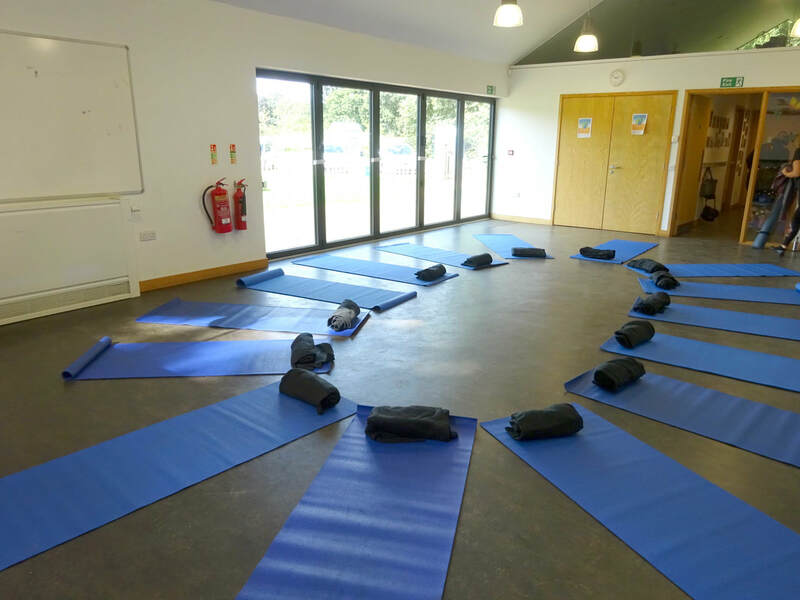 Chloë Swinton from drumNorwich and yoga with Lucy are collaborating once again to bring you a wonderful Back to Nature Summer Wellbeing Afternoon... however we are still busy creating a magical event for you! Our Back to Nature Spring Wellbeing Afternoon was so popular it sold out a month before the date, so if you don't want to miss out, complete the form below and we will contact you when bookings open. Register your interest and Lucy will contact you closer to the time with more details and online payment information. Your contact details will be held securely and only used for the registration of this event. Please be aware refunds are not available once payment has been processed (you will not be asked to pay today). Please leave a number we can contact you should we need to cancel last minute for any reason. 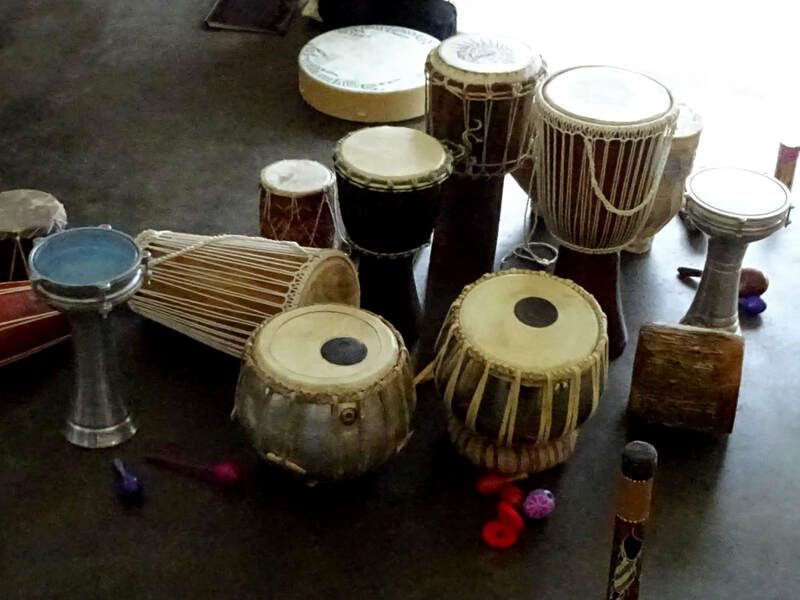 Please note: Drumming is not recommended for people who have epilepsy with regular seizures, those who experience psychosis, schizophrenia, hallucinations, have a history of severe emotional issues, or people with pacemakers fitted. Please contact Chloe if you require further information about drumming. By pressing SUBMIT, you confirm you have read and understood the statement above. Genuinely enjoyed every moment. It was so very well organised and thought through it all flowed together beautifully and uplifted my body and soul! It was a fantastic afternoon and thoroughly enjoyable! Chloë Swinton is a Holistic Therapist with over 15 years of supporting people from all walks of life, a qualified Reiki Drum Practitioner and Integrative Counsellor. She has been facilitating drumming sessions for nearly three years, with a focus on the therapeutic benefits of sound and vibration. Chloë welcomes those who have never picked up a drum before to simply enjoy the experience without any judgement. ​Lucy is from Norfolk, UK and trained in Yoga Therapy and Ayurveda in Spain (Yoga Alliance Certified). Her passion is to share the gift of yoga and help people use it to express themselves and find their happiness and balance. For the last six years she has taught in schools and collaborated with a variety of organisations locally and internationally, from special needs to bilingual nurseries on various creative projects to promote well being.